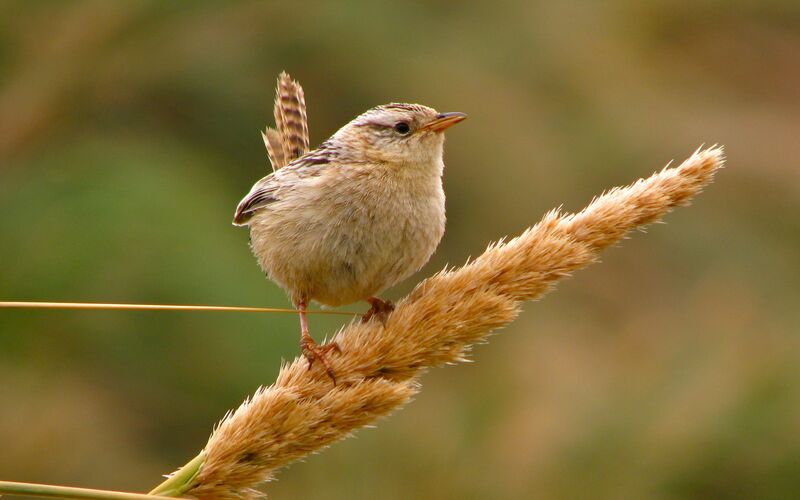 Folks, this is a wren. Did you know they are my favorite bird? Well, now you do. Why am I bringing this up? Because I like to party. You get to compete for some great prizes including Apple TVs, Amazon.com gift cards, iPad minis. More prizes added the more people that play! It’s not always easy to suss out his kind. You have to have some keen olfactory senses to smell out his eau de toilette. When you find him pat him down but look out for he has many tricks up his sleeve. Don’t be a rumblr. Be a Tumblr. ← Tidal Wave of Fun and Mayhem!